When two artists capable of producing such arresting, soul searching music come together on one track, the result is only ever going to be a match made in heaven. Cue Rhodes and Birdy, both who have seen their own fair share of success in recent months, now return with their new single Let It All Go. Making excelling use of its space, the pair's shared vocals bring a spine tingling dynamic to the track's soaring heights as rising strings and swell amongst its slow building crescendo. “Normally writing is very personal and solitary for me”, explains Rhodes. “I wanted something in the last quarter of my album that was a slight departure from the rest of the songs and after being immediately struck by the beauty and honesty in Birdy’s voice I thought this would be the perfect way to do it”. Take a listen for yourselves below. 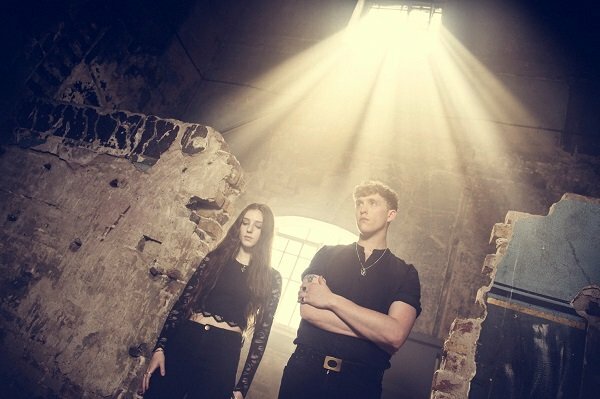 Rhodes and Birdy release their eagerly awaited duet ‘Let It All Go’ on September 11th through Rhodes Music / Ministry of Sound.